Wisconsin plays third-consecutive overtime game, extending unbeaten streak to three. 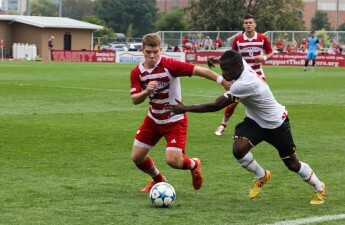 The University of Wisconsin men’s soccer team continued its hot start Wednesday night in Evanston, Illinois after the Badgers bested Northwestern 2-1 in OT. The Badgers maintained more than just a hot start to the season, though. 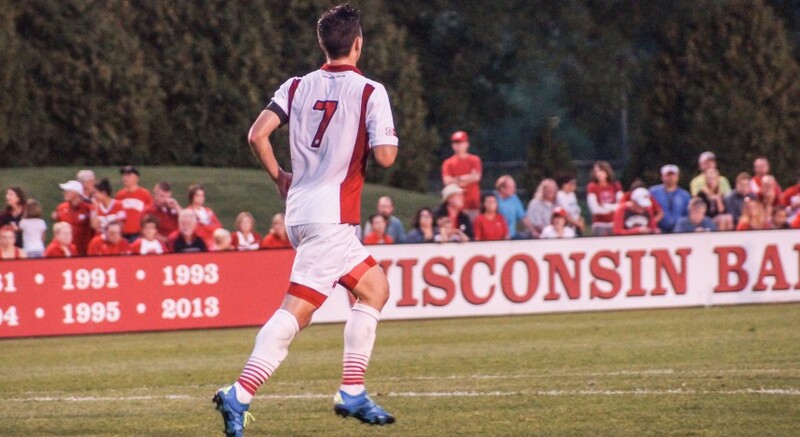 The win extended UW’s unbeaten streak to three and gave the Badgers their fourth win overall. Wednesday’s road game against the Wildcats also ended as the third-consecutive overtime game for the Badgers. Less than 15 minutes into the game, the Badgers (3-1-1, 2-0-0 Big Ten) found themselves down early after Northwestern (1-5-0, 0-0-2 Big Ten) junior forward Elo Ozumba drew first blood on a header in the box serviced by sophomore midfielder Camden Buescher and senior forward Mike Roberge. After the Badgers failed to equalize before the half, Wisconsin took a daunting 1-0 deficit into the locker room on the road. Whatever Wisconsin head coach John Trask said to his players in that Northwestern locker room, it worked. Wisconsin came out with an entirely new energy right out of the gate in the second half, and soon after, the Wildcats began to make mistakes under the pressure of a recharged offensive attack by the Badgers. UW finally found the net on a 64-minute equalizer by junior forward Christopher Mueller blasted a low ball between defenders and into the far corner of the net. Both teams failed to execute on a number of scoring opportunities for the remainder of regulation to force overtime. 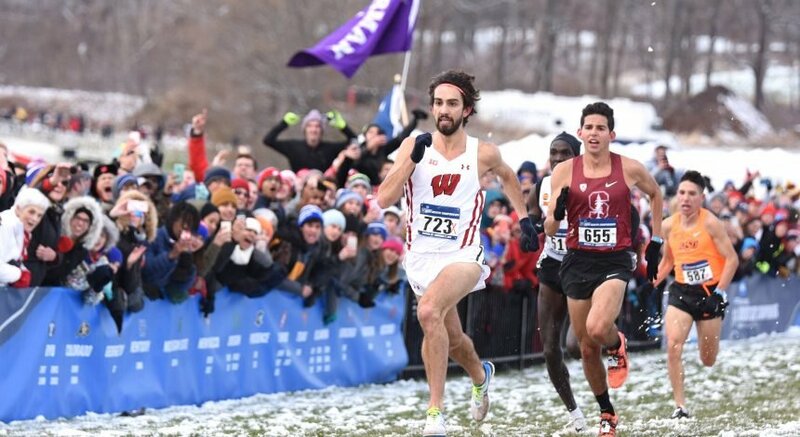 Just as they did in the beginning of the second half, the Badgers were able to find a second wind when it mattered most. Not even three full minutes had elapsed in overtime when UW junior forward Mark Segbers created enough space to assist junior midfielder Mike Catalono for the go-ahead and eventual game-winning goal. The overtime goal was the first score of the season for the veteran Catalono. The service by Segbers also elevated the senior into a tie for the team’s leader in assists. The Badgers return to action next on the road once when they travel to State College, Pennsylvania to take on a talented Pennsylvania State University team.